33 million page impressions per day! Online businesses can’t exist without visitors. Site visitors is a necessity whether it’s sales that you need or you’re looking to boost the stats a little and achieve set goals. Standard SEO techniques are as effective as they are time-consuming and often – expensive. You also need to wait a long time to see their effects. Purchasing paid traffic is a great way to complement SEO, or even replace it entirely. By buying paid traffic you receive an immediate, steady flow of targeted visitors to your website. It doesn’t matter if you are lowering the bounce rate or Alexa ranking, looking for sales, new clients or ad clicks. Buying targeted site visitors can bring the needed effects straight away. 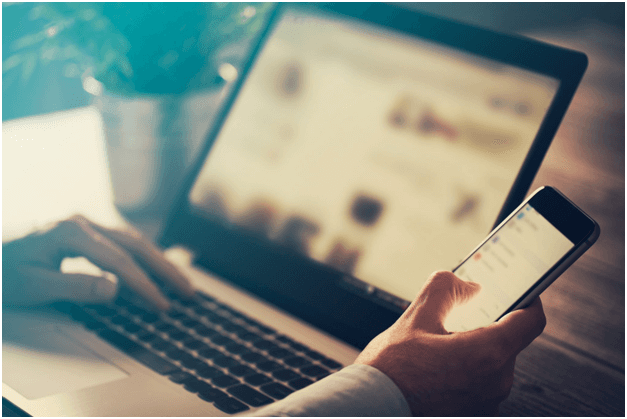 However, you should be aware that getting a conversion from the traffic depends on more than just the quality of the traffic and how it is targeted. Even more important in achieving conversions is the quality of the website the traffic is sent to. Therefore it is of vital importance to always strive to keep working on the conversion optimization of your website. We do not just offer basic targeted site traffic, here at UltimateWebTraffic.com we also offer a range of different packages for different purposes. An example is the US States Traffic, this traffic package is specifically designed to focus on the US and even allows you to target specific states to make the traffic even more targeted. Another example is our Alexa Site Traffic, with this type of traffic we make sure that the visitors have the Alexa toolbar installed which will ensure an improvement in your Alexa ranking. These are just a few examples of what we have to offer, for an overview of all our traffic packages you can scroll back to the top of this page and see for yourself! 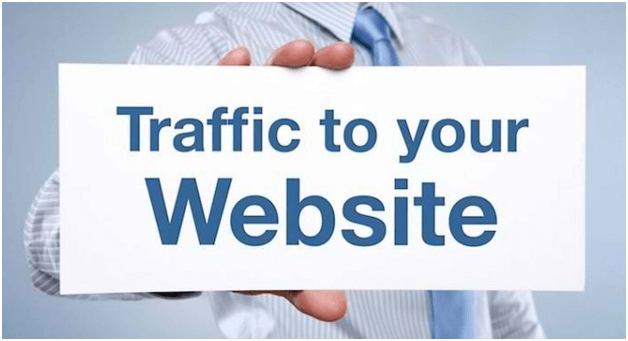 Buy site traffic at UltimateWebTraffic.com now and you will receive 24 hours a real human, targeted visitors you need, at a reasonable price, with daily customer support. A value not to beat. Take a look at our order form and choose the traffic plan you need, then determine the specifics of your traffic plan, fill out your personal details and place your order. If you want, you can contact us and we’ll prepare a custom traffic plan if you need something more than the standard traffic packages listed. We are a team of internet marketing specialists and we’ll be happy to help you achieve the effect you are looking for! Today, we’ll look at some of the ways you can get an increase in visitors, whether you are blogging about food, travel, or business. This should bring the point home much easier, especially once you get to the targeting mobile and social network aspects. Search engine optimization might be a phrase that you have head a lot these days, but if you are still unclear as to what it’s about and how it can help your blog, then it’s worth diving into it for a bit. SEO is basically a system that you use in order to make your blog or website much easier to rank on a search engine site like Google or Bing so that target visitors can find it much easier and enjoy your content. There are a few specific aspects and services to SEO that webmasters learn as they go along, but there’s no sense in confusing you about these details this time. Things like target campaign launches can wait along with the social media network parts, which is still a long way to travel and takes a lot of hrs. Backlinks are incredibly important in SEO because they allow search engines like Google to determine how trustworthy the website you made is for visitors. This goes a long way towards placing them at higher ranks on the search results page even when their keywords or services aren’t really up to scratch. Targeting backlinks from other select, high-quality websites are the goal in this aspect since business juggernauts are often seen as the standard for judging links. Visitors and clients often think the same too, these days. There are plenty of website design tools available right now that could easily help you create that website that would then attract traffic by the truckload. You want to have a site that’s optimized for maximum traffic attraction and conversion, which isn’t always possible for people who build their websites on their own. You simply have to have that kind of expertise on such matter or you could use a tool. It’s your choice.